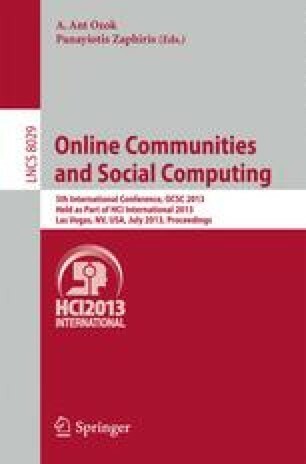 This study used an Internet-based survey to understand what motivates Facebook users to like, share, or comment on the posts on a community page. This study investigates the classification of post content on a community page, the consumer–brand relationship, and motivations of users to identify how they influence user engagement with SNSs. This study used a Web-based survey to collect data on users’ personal preferences, self-perceived relationships with brands, and motivation for responding to different forms of content. This empirical study explored the impact of consumer–brand relationships, post contents, gender, and motivation on users’ response behavior to posts.